This may be the best video showcasing the beautiful sound of the Audi R8's 4.2L FSI V8. 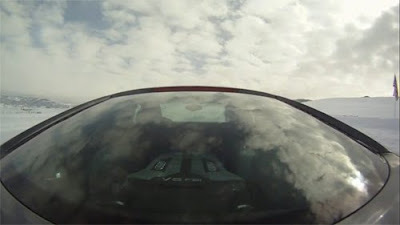 The video is shot via a engine and hood based cameras on an Audi R8 screaming through the ice track at January's 2010 USAudiClub Winter Driving Event in Steamboat Springs, Colorado. We've said this before, but this time we mean it - Turn up those speakers!